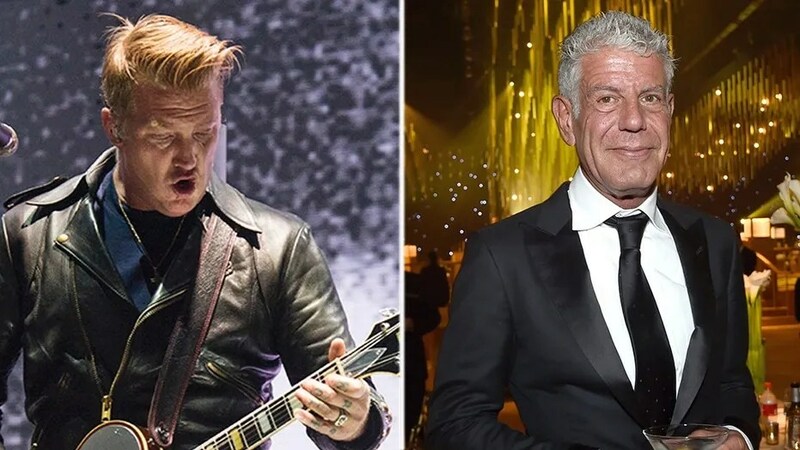 Queens of the Stone Age frontman Josh Homme shared a letter celebrity chef Anthony Bourdain wrote to his daughter with his fans on Twitter on Friday. 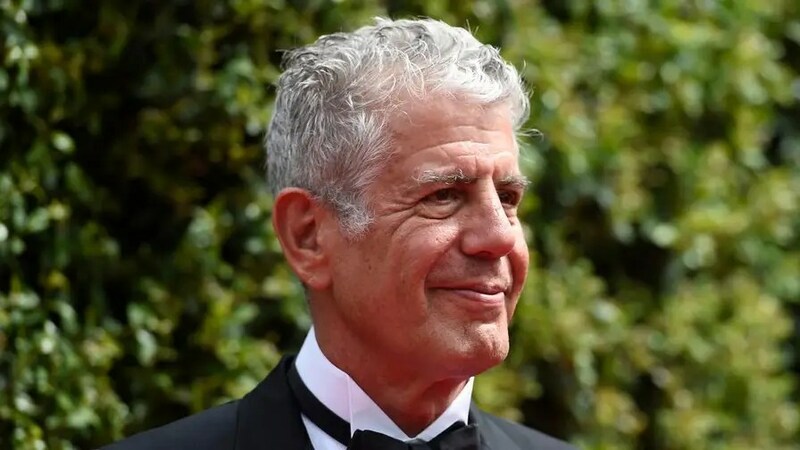 The tweet contained the print of the letter and a statement from Homme saying how much he missed the late Bourdain, who was found dead of an apparent suicide on June 8. “Tony, I miss you bad. Once, Camille [Homme’s daughter] was so mad at you. She was defending me & so were you. Defending me. As we had done & would do many times over the years for each other. 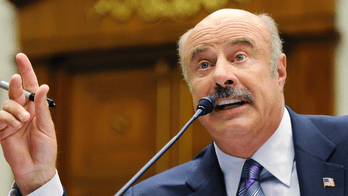 & you with great care, such empathy, such sweetness … you apologized to a little girl who was defending her daddy. Ariane, [Bourdain’s daughter] this was your father. Humbly yours, Joshua. Bourdain’s letter to Camille was an apology after the young girl saw a promo for his show “No Reservations” that showed Bourdain smashing a guitar. Camille, who is now 12, thought Bourdain had destroyed one of her father’s guitars but the chef pointed out that it was not his. “You saw me take Daddy’s guitar and smash it against a tree and I’m sure that was upsetting,” Bourdain wrote. He explained the guitar-smashing was a reference to the film “Animal House.” In the comedy, John Belushi was seen smashing a man’s guitar at a party. Another suicide shock after Kate Spade death. “Know that that was, in fact, not really Daddy’s guitar, and that we were both just playing around,” Bourdain wrote. Bourdain said he liked Homme “very much” and the two were good friends. He also said he had the rocker’s back at any time. Bourdain concluded the letter saying Homme never got drunk while filming the show together although they drank a lot of tequila. He also said he was a good cook and asked what he cooked for her. 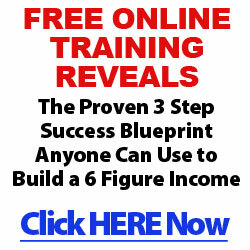 “He is a pretty good cook too – though this is something you surely know by now. I cook my daughter grilled cheese sandwiches. What does your Daddy cook you?” Bourdain concluded.